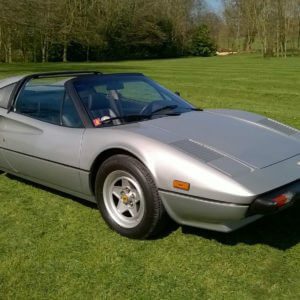 Bitter was a German car manufacturer who manufactured coach built sports cars from 1971 until 1989. The brainchild of Erich Bitter, his cars were essentially based on Opels. His first model was the Chevrolet V8 powered Bitter CD which was built from 1973 to 1979. In 1979 the CD was replaced by the new Bitter SC. Bearing a striking resemblance to the Ferrari 400, the new SC was based on the Opel Senator. Initially built by OCRA in Turin Italy, production moved to Austrian based Steyr-Daimler-Puch in 1983. The SC shared the Opel Senators transmission, suspension, axles, brakes, wheels. It also used the same inline six engine as the Senator and was offered with a 3ltr producing 180BHP or 3.9ltr producing 210BHP. A five speed manual and a three speed automatic were offered with most US bound cars fitted with automatics. 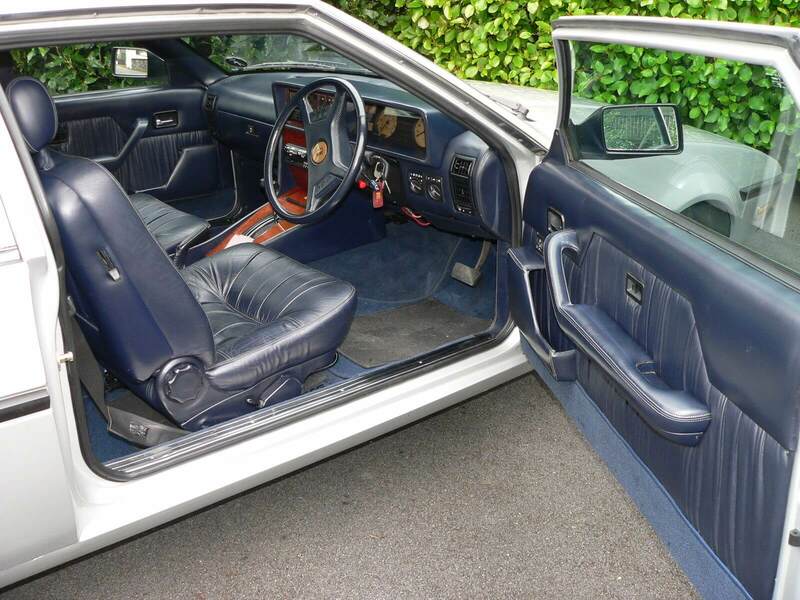 The vast majority of Bitter SC models built were coupes with only a handful of convertibles and sedans constructed before production came to an end in 1989. In all around 500 models were built. Bitter was unfortunately another what could have been story and while both the CD and SC showed promise, they never sold in large numbers. The Bitter SC on offer is a very rare 1985 RHD model which has been with the current owner for twenty six years. 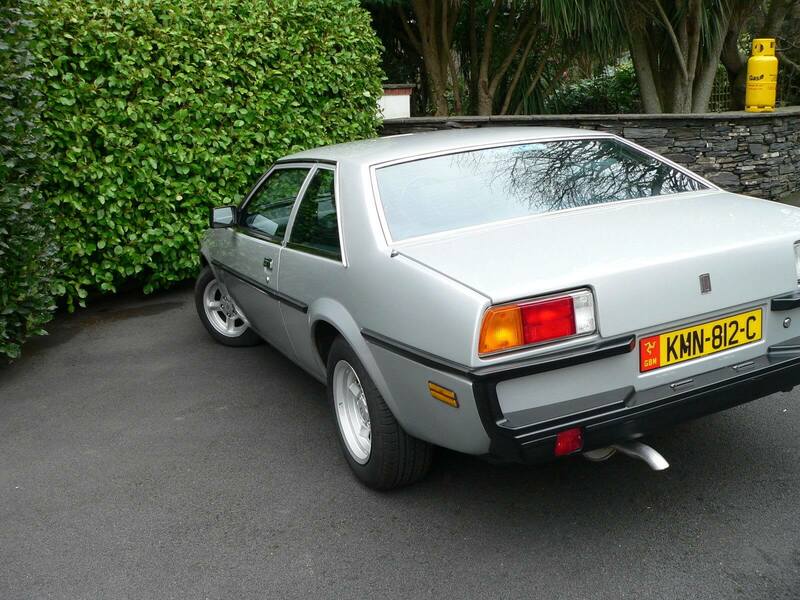 Finished in silver with a blue interior, it has the larger 3.9ltr engine, an automatic transmission and has only covered 27,000 miles. It has a fully stamped Bitter service book and the original owners manual. The car also comes with an array of rare Bitter marketing materials including a sales and technical brochure, the Bitter sales and pricing catalogue, colour swabs, post cards etc. It is really good to see items like these surviving, especially for a car as rare as a Bitter SC. 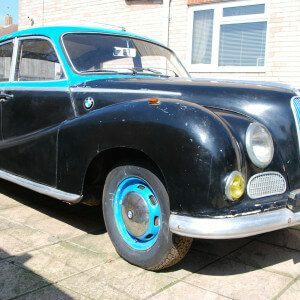 The listing states it has been garaged all its life and well looked after by its now 80 year old owner, who is looking to pass it on to the next generation. The photo is a little blurry but this SC looks very clean. The side profile looks very Ferrari 400. We'd love to part them side by side to compare. The SC looks to have a large boot. There's lots of Italian leather on show and it looks very good. 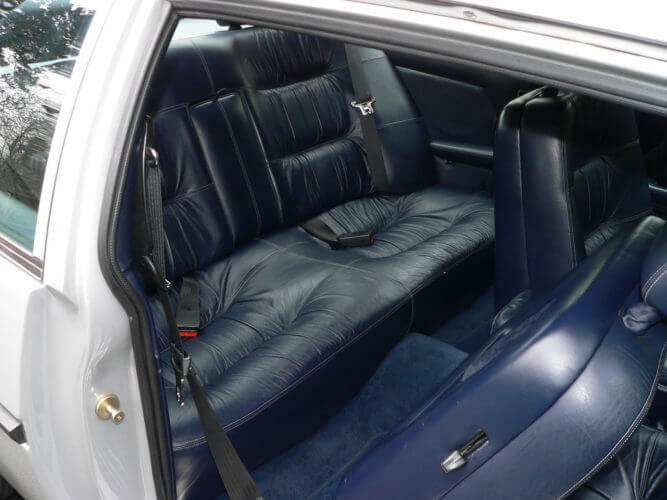 The rear seats look very practical. A nice clean engine bay. We assume parts should be easy to obtain with its Opel underpinnings. Bitter was an interesting manufacturer and the Bitter CD was a very striking looking car. This Bitter SC is equally striking and fascinating. The photos indicate it is in very good condition and clearly has been cherished by its owner. 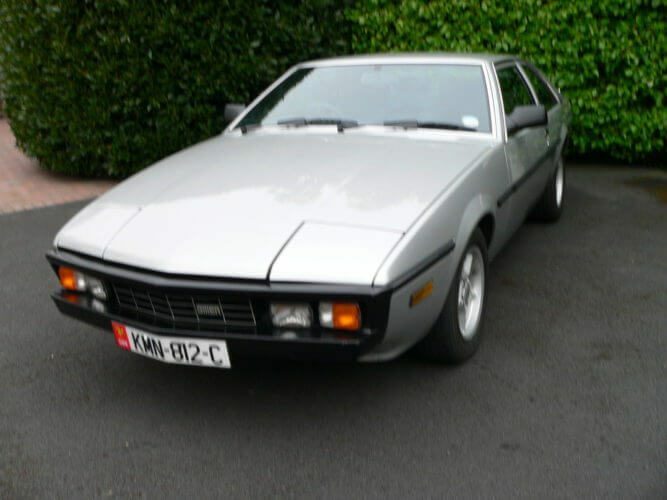 It really does look very like a Ferrari 400 and could easily be mistaken for one at a glance. The exterior looks very clean and straight as do the wheels. The Italian styled interior looks very good as well with only very minor wear marks visible. 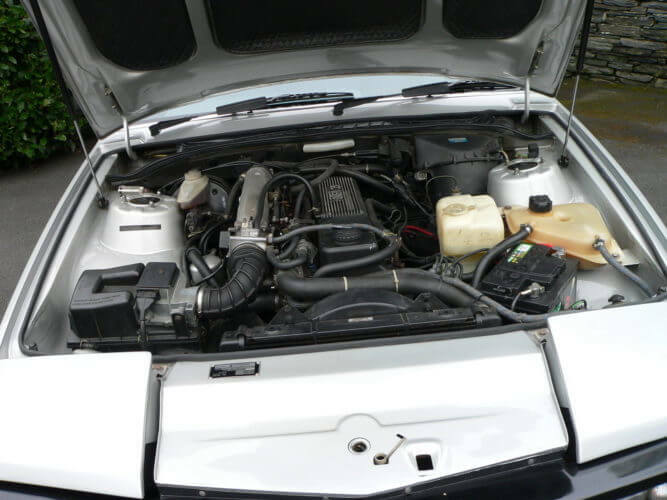 The engine bay looks nice and clean, a sure sign the owner has looked after this SC. Overall it presents very well for such a rare car. You don’t see very many Bitter cars for sale and it is always interesting when one does pop up for sale. We really like the look of this particular Bitter SC and it would be really interesting to see how it drives. With the 3.9ltr straight six, an automatic transmission and those big comfy looking leather seats, we reckon this would be a nice GT car. With so few Bitter’s built, it would be the rarest car at any show in the UK and is a guaranteed head turner. We think it would make for an interesting addition any enthusiasts collection. 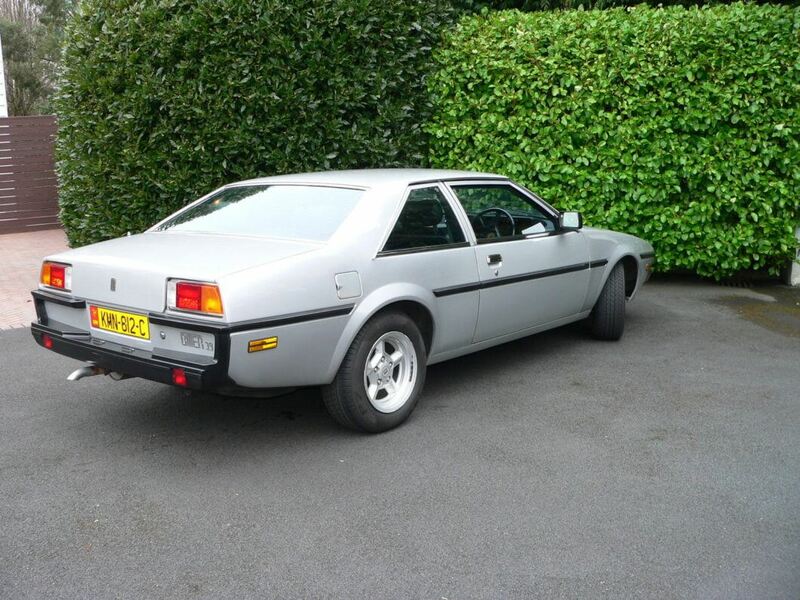 This Bitter SC is located in Ramsey on the Isle of Man and has a Buy it Now price of £14,995.